﻿ Weathervane Playhouse - Ohio. Find It Here. Weathervane Playhouse is Ohio's longest running professional summer stock theatre. 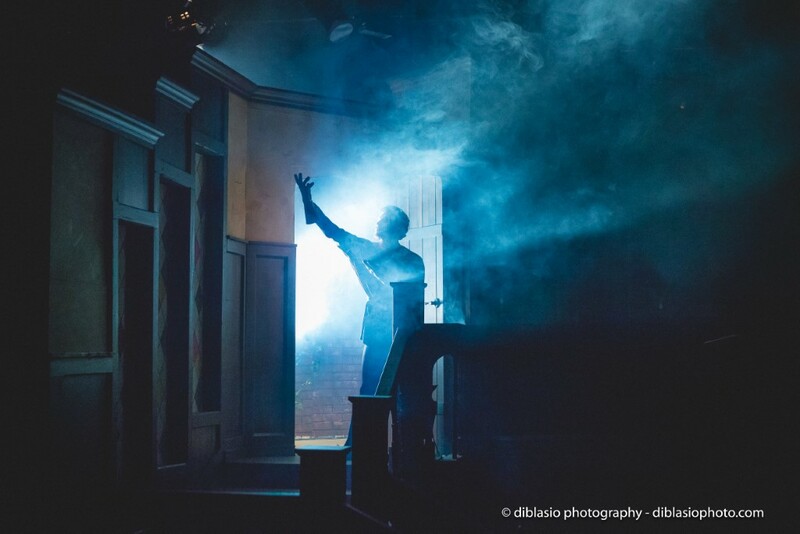 The mission of Weathervane Playhouse is to entertain, educate, and inspire through quality professional theatre productions and theatre arts education. 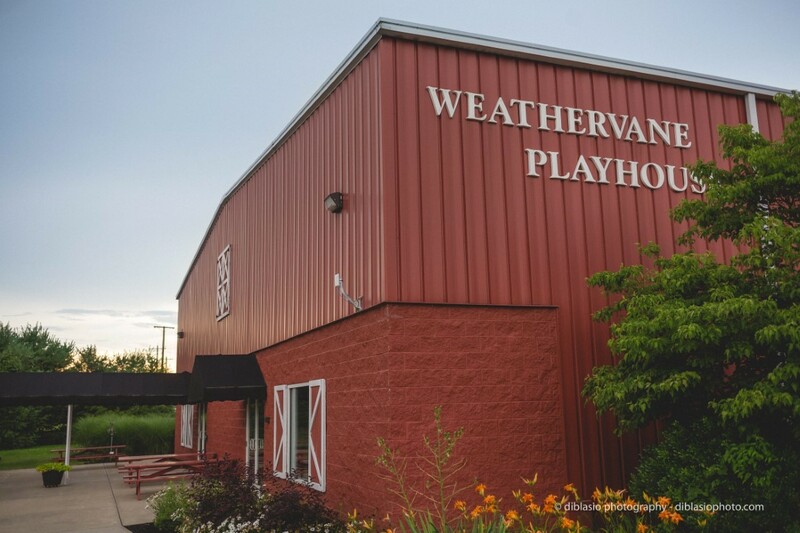 A cornerstone of central Ohio cultural arts since 1969, Weathervane Playhouse shares center stage with many performing arts and educational opportunities. 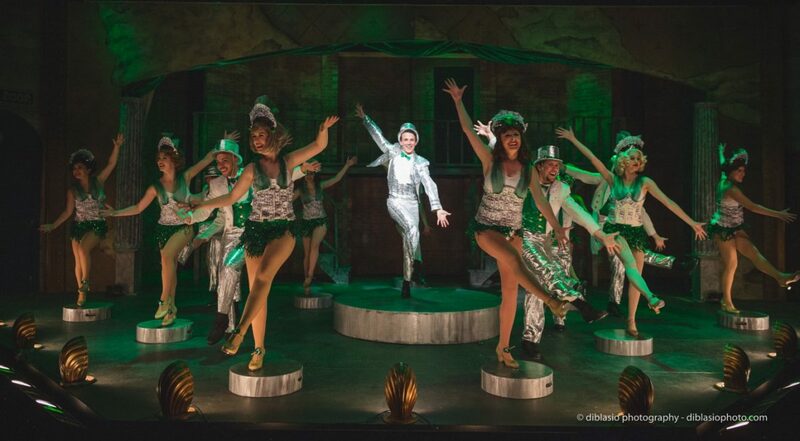 A not-for-profit organization producing seven professional mainstage productions, alongside a substantial education program, our Weathervane Young Artists' Repertory Theatre (WYART), Weathervane is dedicated to creating unforgettable shared experiences through Broadway musicals and world-class plays. Our theatre engages patrons and promises a bright future for new theatre artists, audience members, and community supporters. Weathervane offers hearing assistance devices, free parking, and wheelchair accessible seating.